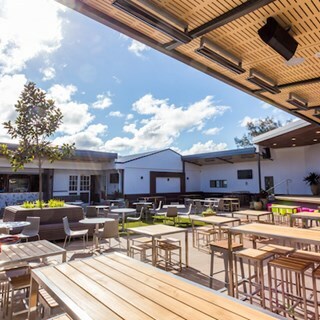 Tacking Point Tavern is a state of the art, family friendly venue. From a coastal night out to a charming function, our spaces will suit any occasion. The exclusive sports and lounge bars feature big screen TVs for live and loud viewings. 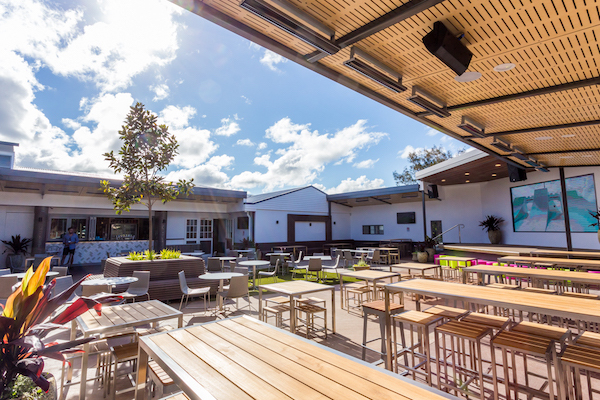 The beer garden is the go-to for live entertainment and basking in the breeze. For delicious pub meals, our bistro is the place to be! Our bistro is dedicated to crafting delicious pub meals. Using fresh, local produce, you can expect nothing less than excellent tastes from the Tweed Coast. With a range of seafood starters, a mix of classic and modern mains, and desserts, there’s something to suit every palate. Our meals have been tweaked and tested to ensure that only the best reach your plate.